Personalized medicine represents a total shift in the way treatment is developed, tested, delivered, and administered to patients. As organizations move toward these new therapies, established supply chain models are being upended. Your supply chain must evolve. Already, supply chain leaders in the life sciences industry are pressured to make their supply chain better, faster, and more flexible. Once driven by the need for cost-savings, those same pressures are now driven as requirements for the safety and efficacy of next-generation treatments. 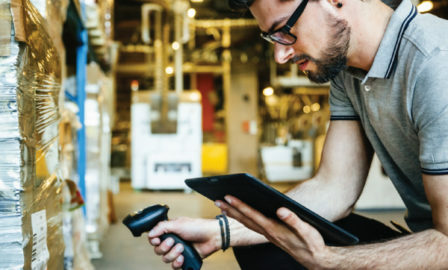 We partner with our clients to create the critical capabilities for this new era of supply chain management, including next-generation network design and capacity planning, end-to-end visibility, real-time tracking and reporting, and accelerated quality control. We partner with supply chain leadership to create and execute data-driven, scalable strategies designed for your business’s specific patient populations and treatments. 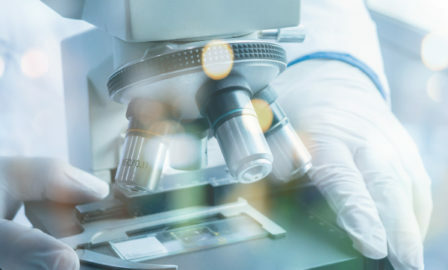 Leveraging deep industry experience with industry-recognized functional expertise, we develop supply chain solutions designed to accommodate the complex scientific and logistical implications of targeted cell and gene therapies. 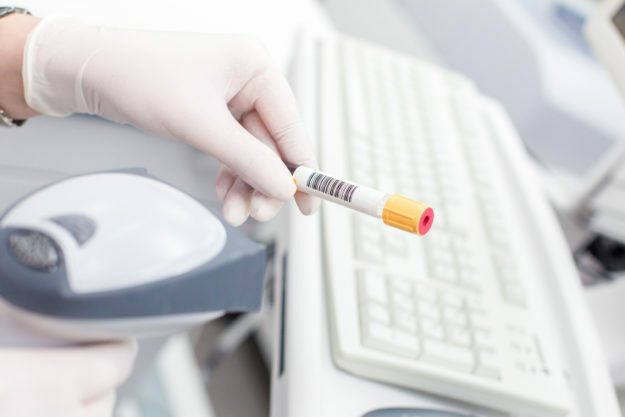 We create and implement innovative technology solutions, customized to handle the unique production, scheduling, and treatment requirements of personalized medicine therapeutic models. They don’t arrive with solutions looking for problems that fit them. Clarkston takes the time to understand our unique issues. They facilitate solutions vs. dictating solutions. 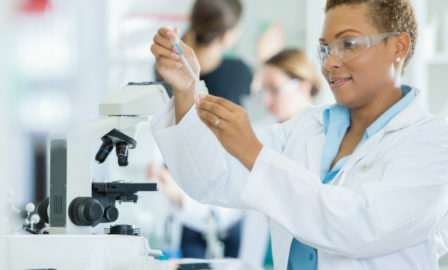 For more information about how we can help your company with the supply chain challenges associated with personalized medicine contact Janel Firestein, Clarkston Consulting’s Life Sciences leader.